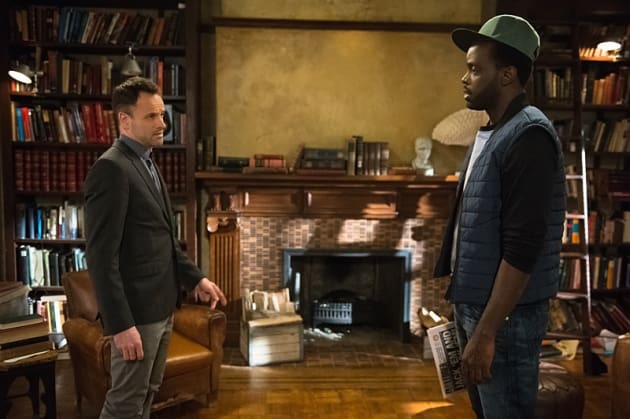 Holmes learns news he wish he didn't know about his recovery sponsor, Alfredo on Elementary. "Under My Skin" is the 21st episode of the show's third season. 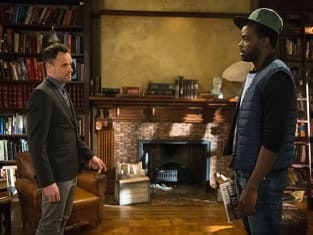 Elementary Season 3 Episode 21: "Under My Skin"
You're bad at this, Marty. You're exceptionally bad.